As difficult as it is to accept, the time is nigh to shift our mindsets from lakes and beaches to apple cider and sweatshirts. Fortunately, it looks like Mother Nature is going to treat us Michiganians with a swan song of hot temperatures this weekend before the inevitable staring-winter-in-the-face turn begins. If you’re in the mood to get out and do something during the Labor Day weekend, you’re in luck as there are quite a few fun events happening throughout metro Detroit that offer a little something for every taste. 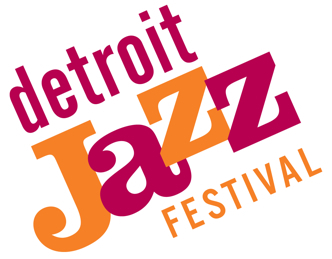 The 32nd annual Detroit Jazz Festival, subtitled “We Bring You the World,” offers just that–a bevy of progressive international performers. The event runs Friday-Monday and plays out on five stages stretching from Hart Plaza to Cadillac Square and Campus Martius. For more: detroitjazzfest.com. 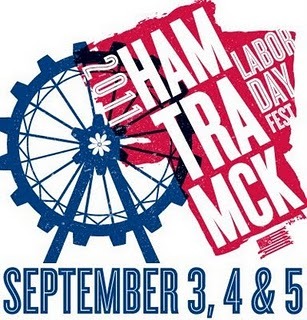 Now in its’ 31st year, the Hamtramck Labor Day Festival offers festivalgoers plenty of live music, a carnival midway, an arts fair, a pierogi-eating contest, parade, karaoke and a pub crawl. The festival runs noon-10 p.m. Satuday-Monday on Jos. Campau between Caniff and Carpenter. Admission is free. For more: hamtownfest.com. 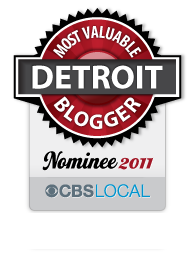 This entry was posted in Detroit, Things To Do and tagged arts & entertainment, arts beats & eats, detroit, detroit jazz festival, hamtramck labor day festival, labor day, michigan state fair. Bookmark the permalink.